How Does A Small Business Stay Cool In The Heat? 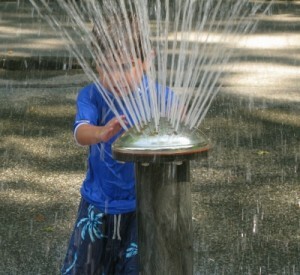 Remember when it was as easy as turning on the sprinklers in your yardand running through them in order to cool down? How do you stay cool in the heat now? For those of you who have decided to camp out inside in order to avoid the heat, stop on over at Small Business Do It Better and check out the feature on Words to Sweat by! Thank you, Ovaleye, for featuring Words to Sweat by as part of Facebook Friday.